The CM 590 III was created for PC builders who want to start out small, but still have room to enhance or improve their build in the future. 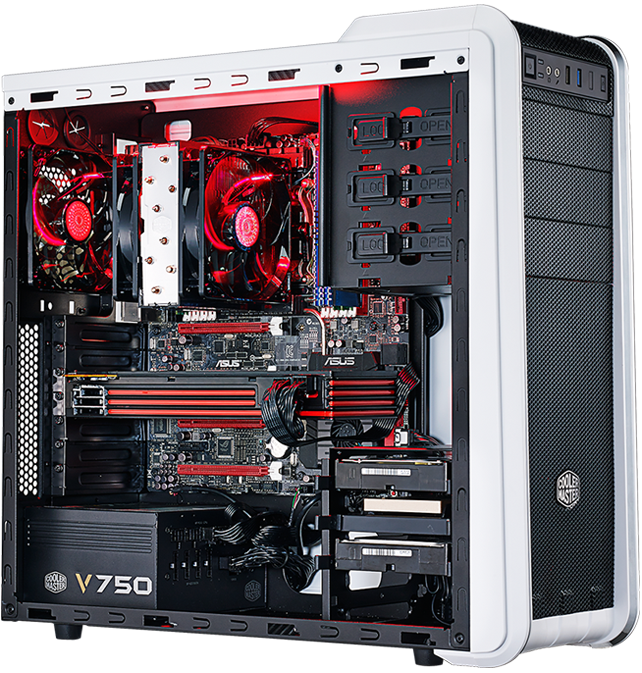 This mid-tower case has room for full sized graphics cards, up to six fans, air or liquid cooling, three optical drives, four HDDs, and up to three SSDs. 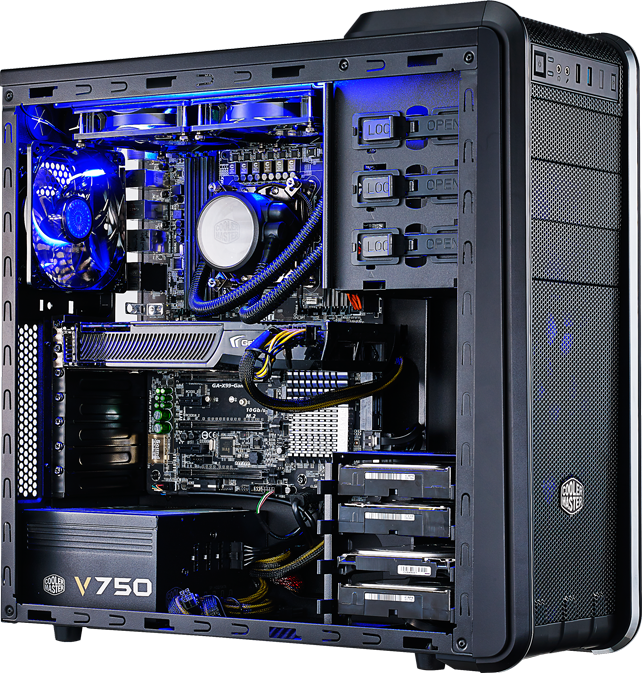 Build the PC you need today with the space to upgrade it tomorrow. 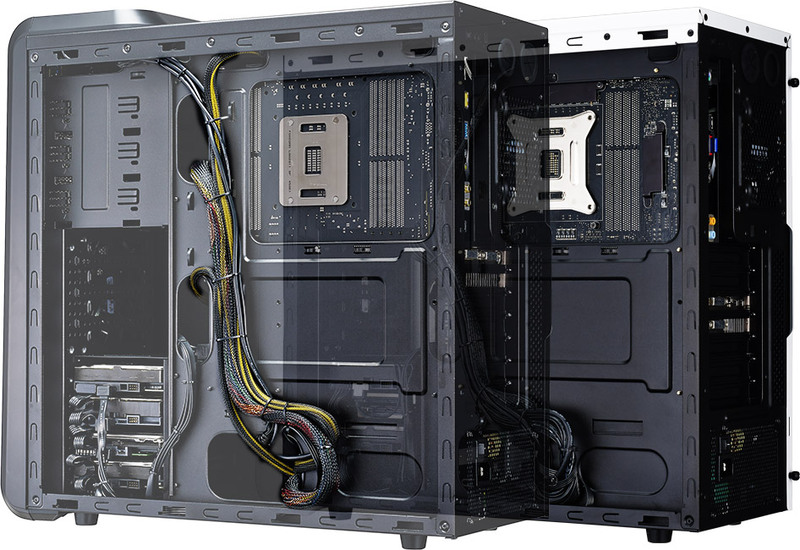 We've included a number of ways to make building and maintaining your PC convenient. 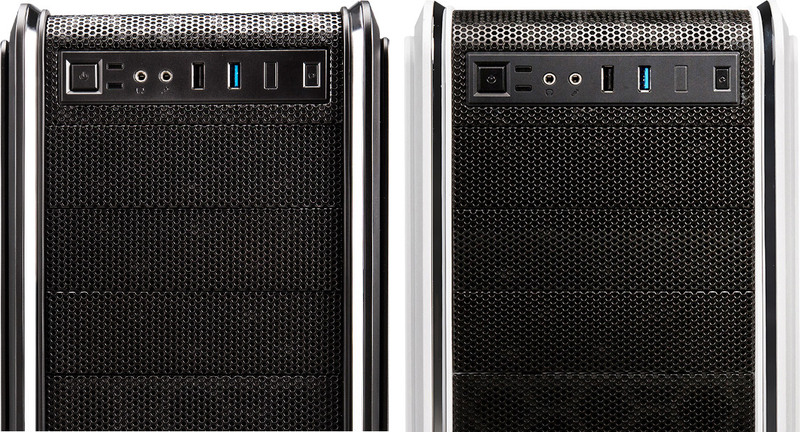 Two tool-less side panels make accessing your components a fast and trouble-free experience. A removable top, front, and bottom dust filter protect your system from dust intake and are easily cleaned. There's also a cut-out in the motherboard panel, giving you convenient access to your CPU cooler back plate. Clearances CPU Cooler 159mm / 6.2"